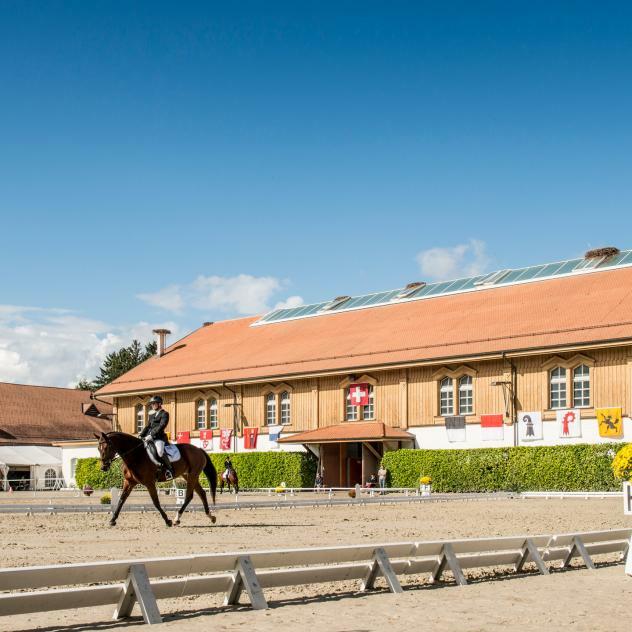 Shows of "La Gym d'Avenches"
The shows are presented by "La Gym d'Avenches" on Friday 16th et Saturday 17th December 2018. The shows of The Black Diamond's will take place on on Friday 14th and on Saturday 15th December at the Théâtre du Château. A musical evening with the New Zurich Orchestra and young solists playing pieces of Schubert, Mendelssohn, Purcell, Haydn et Schostakowitsch. 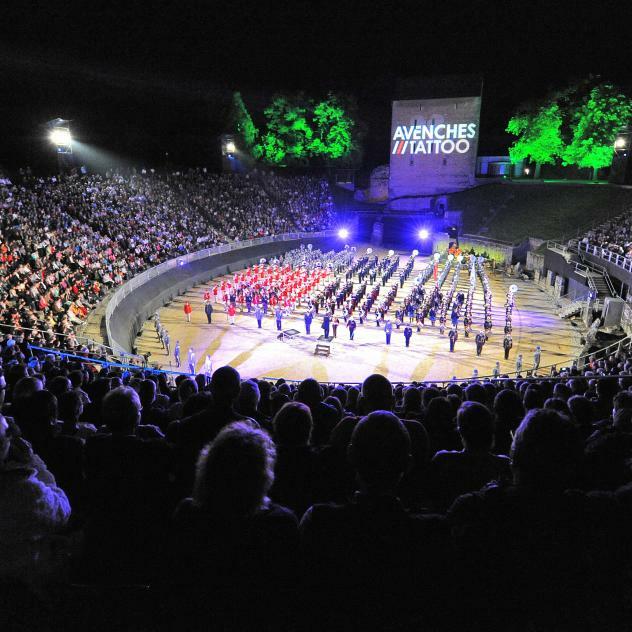 The brass band "La Lyre d'Avenches" presents its annual concert with Blues, Opera and a lot of other musical surprises!